Recent world-wide events should serve as a stark reminder that despite the greatest efforts of the military and law enforcement, threats from terrorists will continue, putting us all at risk. Communities need to be prepared in the event of an active shooter or mass casualty terrorist event. Advanced Marine Firefighting Training Series is a five-part series that instructs senior officers and their crews on how to tackle marine fires using advanced techniques and team leadership. In this program host Jeff Gardner introduces career firefighter Allen McWhirter. He discusses the techniques of fighting dangerous fires and why he has dedicated his life to his occupation. 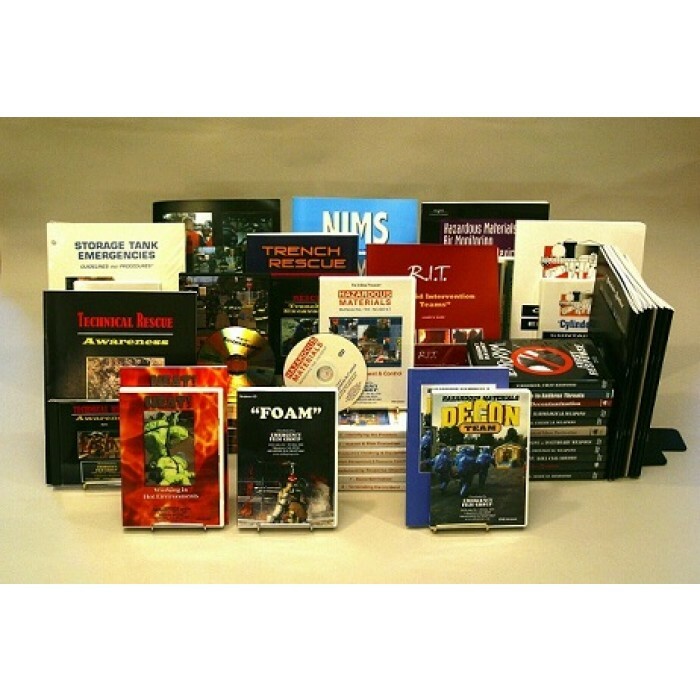 This comprehensive library of training videos includes forty DVDs, nine guides and nine CD-ROMs.These programs are for those dedicated to promoting the safety of firefighters. Save over $1,300.00 with complete library purchase. This video program covers the hazardous materials response plan and how it should be developed and implemented in order to effectively handle anticipated emergencies..
Advanced Marine Firefighting: Engine Room and Machinery Space Firefighting DVD illustrates firefighting techniques for combating engine room and machinery space fires using portable CO2 extinguishers, hose lines, and foam. Entry, safety, and teamwork also are covered. IEDs & VBIEDs DVD training video teaches emergency personnel to respond effectively to incidents involving IEDs and VBIEDs in order to protect the community and save lives. This program -- the first part in our Lessons From Ground Zero training documentary -- introduces some of the experts who protected the rescuers during the WTC evacuations, both for February 26, 1993 and September 11, 2001. Protective Actions: Evacuation/Shelter in Place DVD-based video training program is for emergency response personnel: incident commanders, police officers, emergency management personnel, National Guard troops, hazmat teams, firefighters, security personnel, dispatchers, emergency operations center personnel and others who might be involved in ordering or carrying out protective actions. 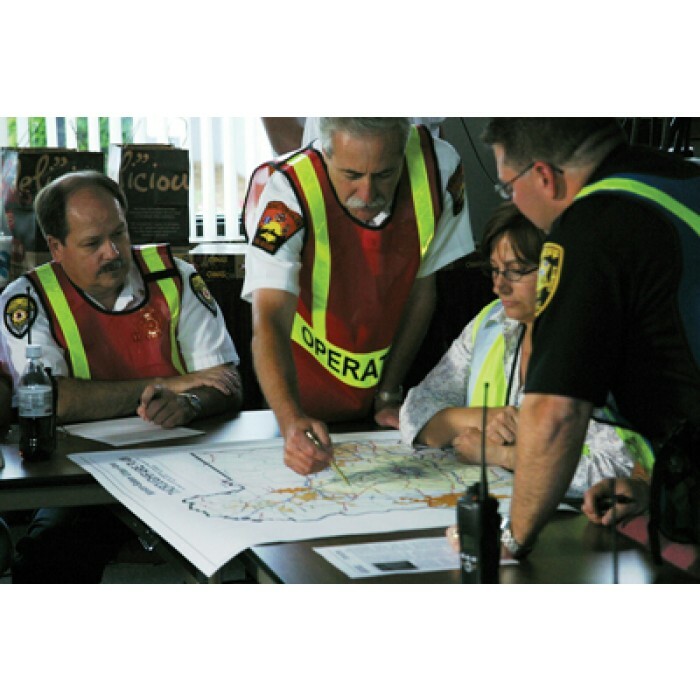 Introduce your team to the DOT's Emergency Response Guidebook (ERG) to help first responders quickly identify hazards at a transportation emergency. 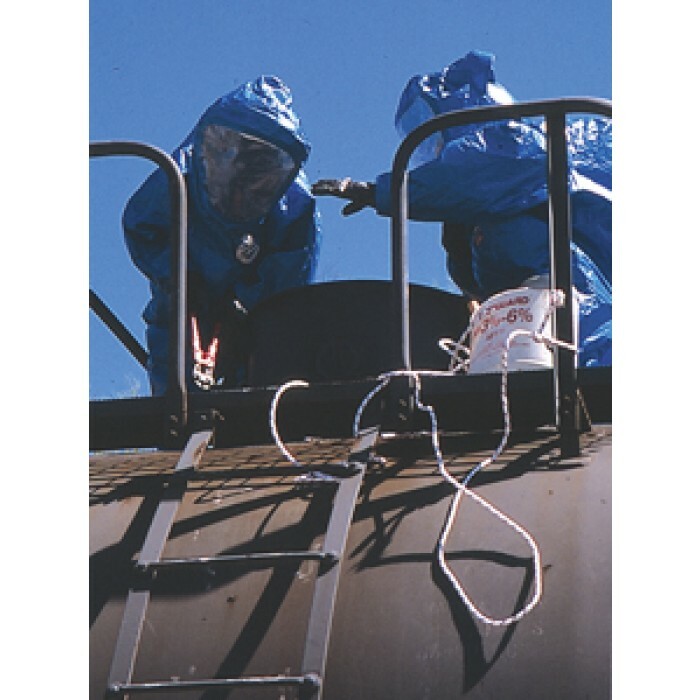 HAZWOPER NFPA Hazmat Labeling Information is a method for identifying hazardous material containers. The N.F.P.A. 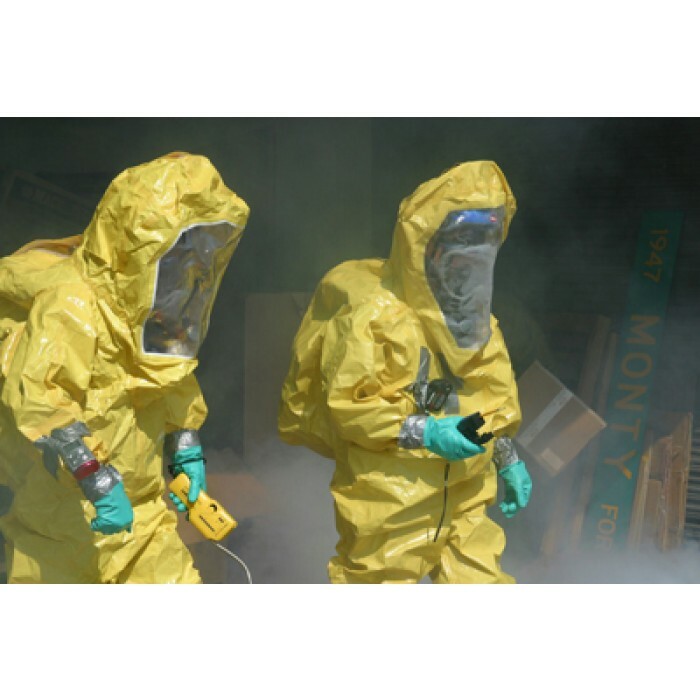 method which is used in addition to the original container label provides quick recognition in an emergency. 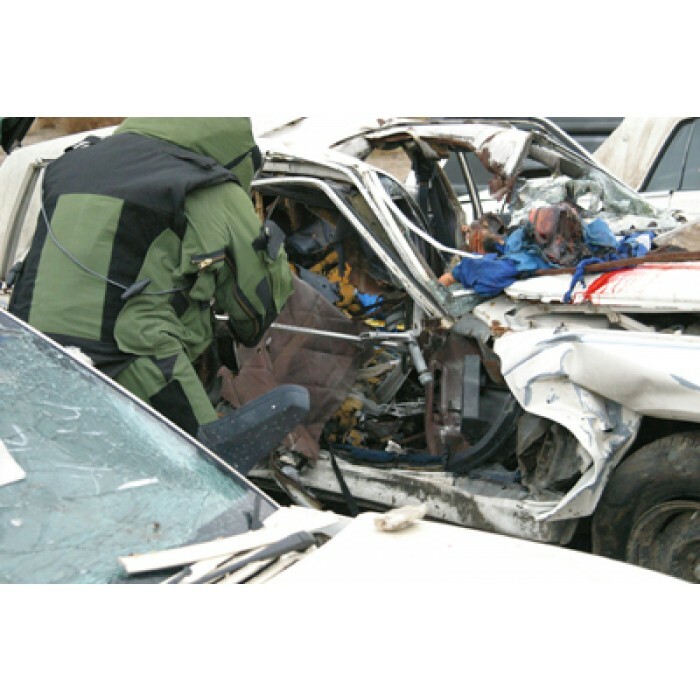 Suicide Bomber DVD provides important training and information for bomb squads, police, firefighters, EMS, security and military personnel responding to attempted or actual suicide bombings. The Tell Me How series is a necessary addition to any library, guidance center or school curriculum. It explores a large number of career opportunities and different occupations to students, featuring real people doing real jobs. 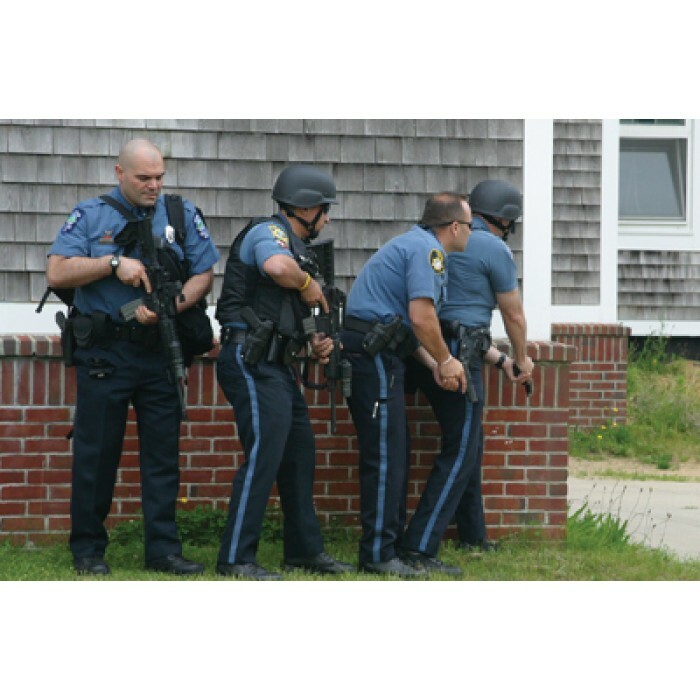 Active Shooter: Rapid Response DVD training video is designed for police training, school administration and others who may become involved with a mass casualty shooting event. Realistic, exciting and informative. Advanced Marine Firefighting: Size Up DVD demonstrates the commanding officer's role during an emergency. Advanced Marine Firefighting: Pre-Planning the Emergency DVD covers the basic components of effective pre-planning for fire emergencies in port fires. CO: Response to Carbon Monoxide DVD provides training to EMTs, firefighters, industrial fire teams, poison control center personnel, plant safety personnel and others who may be called upon to safely respond to an incident involving carbon monoxide, the most common type of poisoning responded to by EMS. 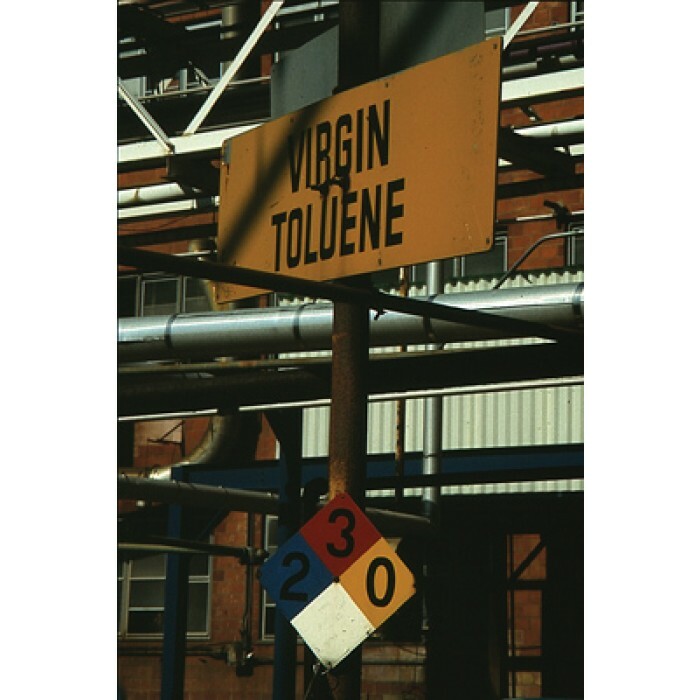 Benzene, Toluene & Xylene DVD is one of the eleven HazChem Series of training videos. This safety video shows safe practices to avoid exposure to aromatic hydrocarbons. Chlorine DVD is a safety training video about the hazards of chlorine and safe response to incidents involving chlorine. 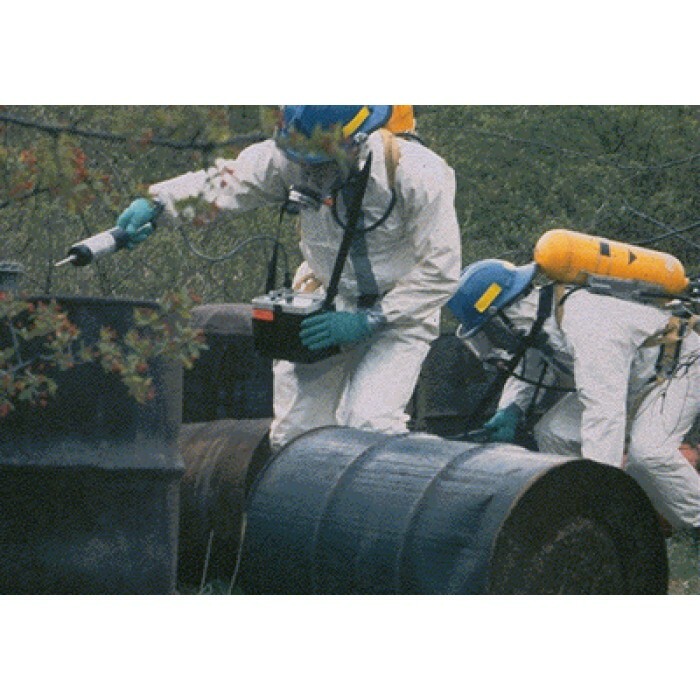 It is part of the HazChem Series of training videos and is available separately or as a part of the series. Multiple incidents of explosive accidents by trains carrying crude have prompted safety alerts from the DOT. Communities need to be prepared. 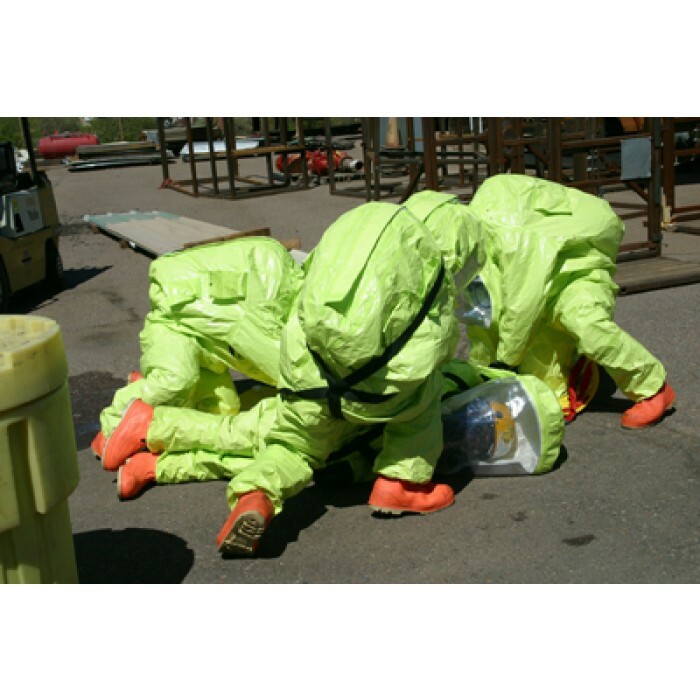 Crude Oil Spill Response Package offers comprehensive training for emergency personnel responding to these incidents. 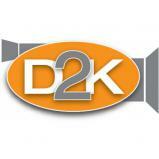 Contamination Assessment DVD training video is Part 1 of the Air Monitoring Series. 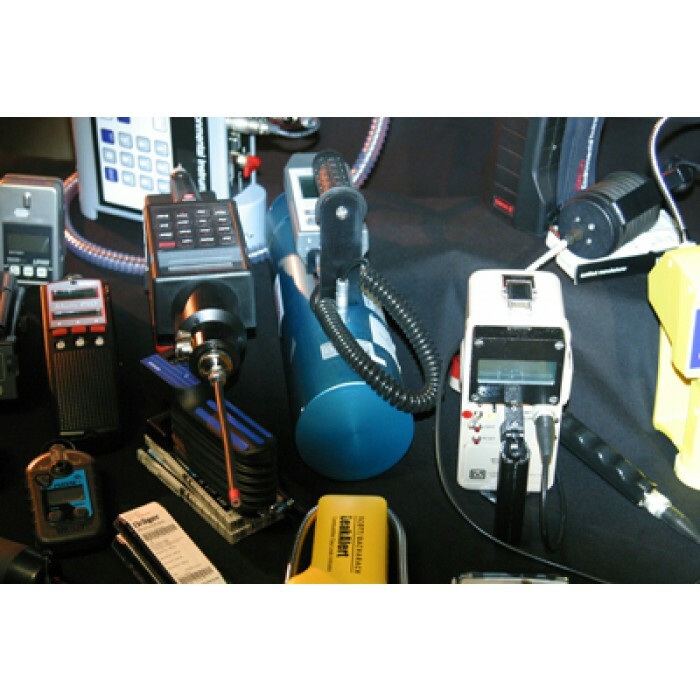 It studies basic monitoring instruments and sampling procedures used in emergency response. 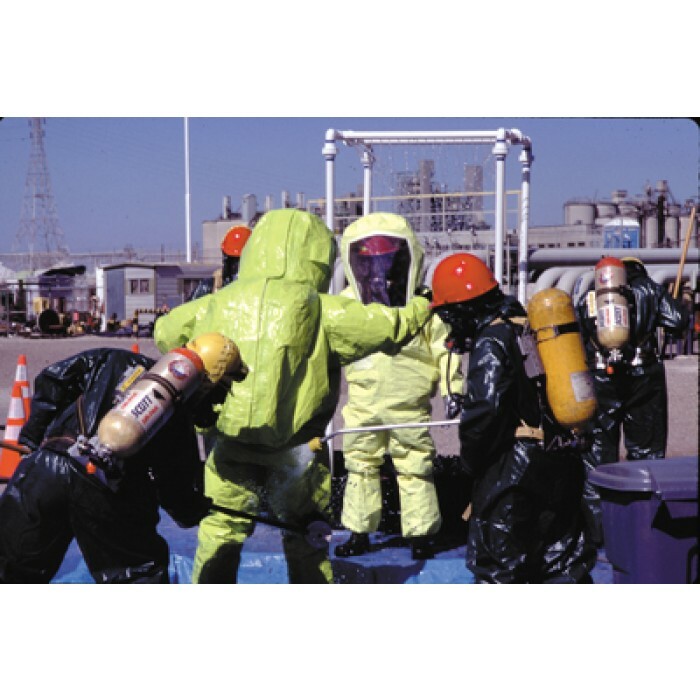 Decontamination DVD is Part 7 of the Hazardous Materials: Managing the Incident Series of training videos. Available separately or as a part of the series. 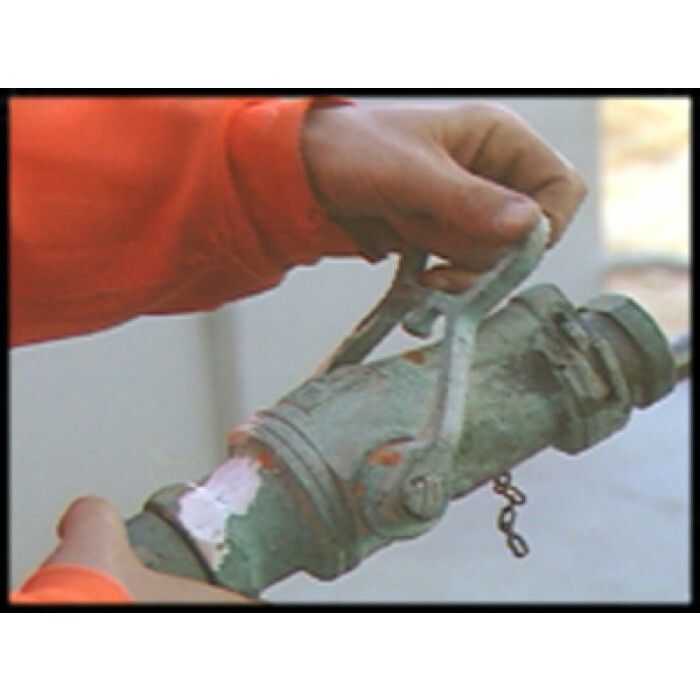 This training video examines the primary air monitoring devices used at a hazardous materials incident, telling the purpose of each and showing how they work, how to interpret readings and how to avoid common problems. 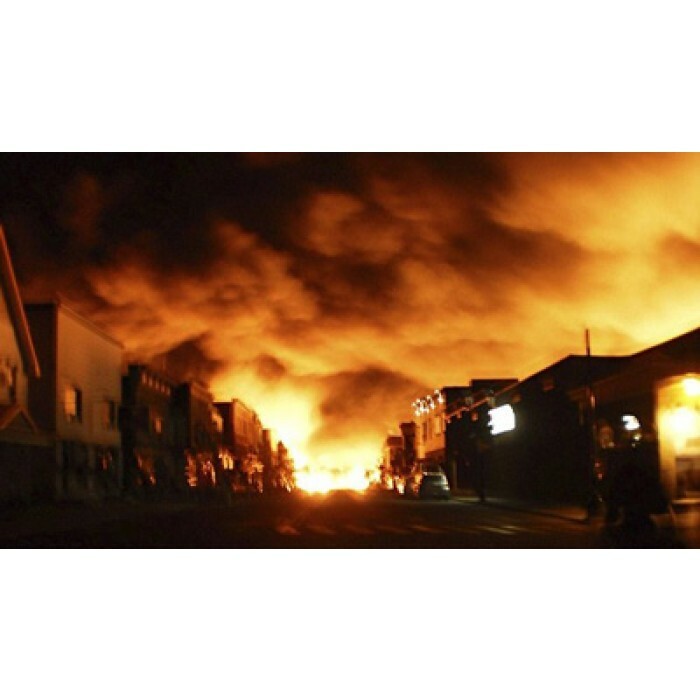 Fire Investigation DVD is Part 2 of the four part Investigation Series and shows how fires commonly begin; methods for determining the point of origin and cause of a fire and more. 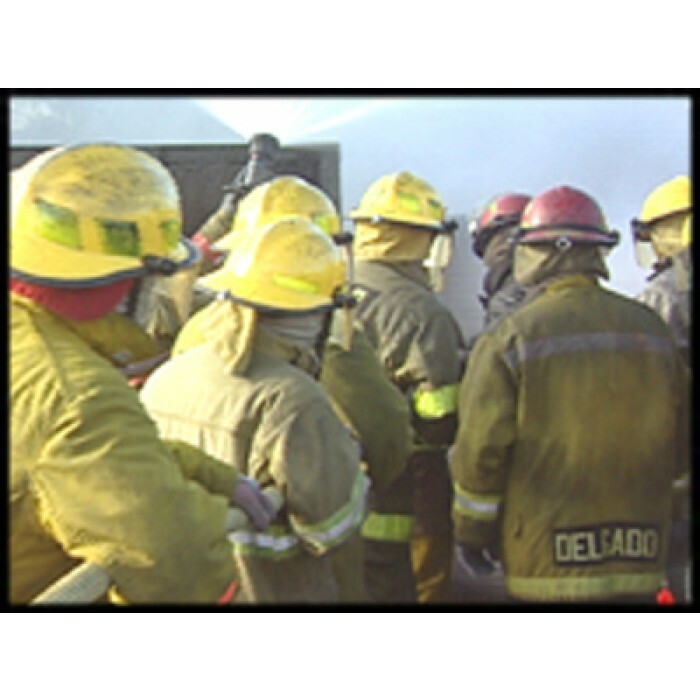 The Fire Investigation Package DVD is a two-part series of training videos. 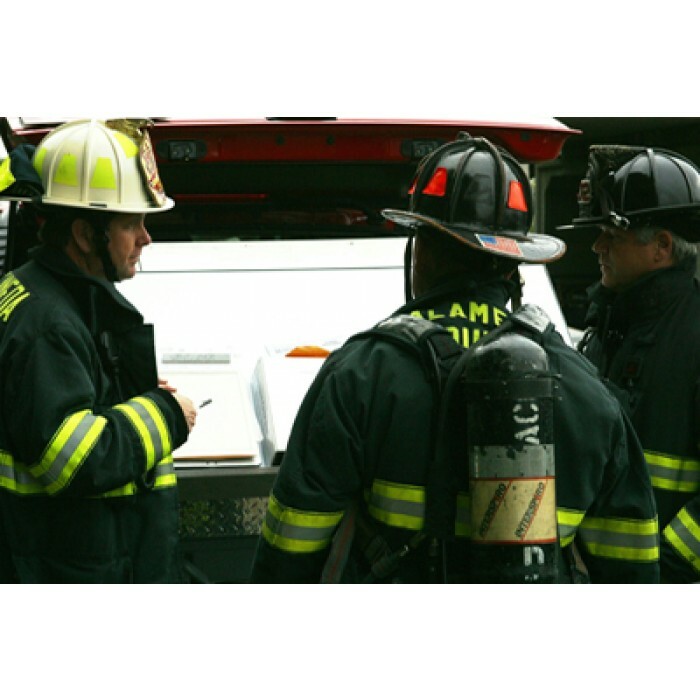 Introduction to Investigation and Fire Investigation study the correct procedures for investigation fires. 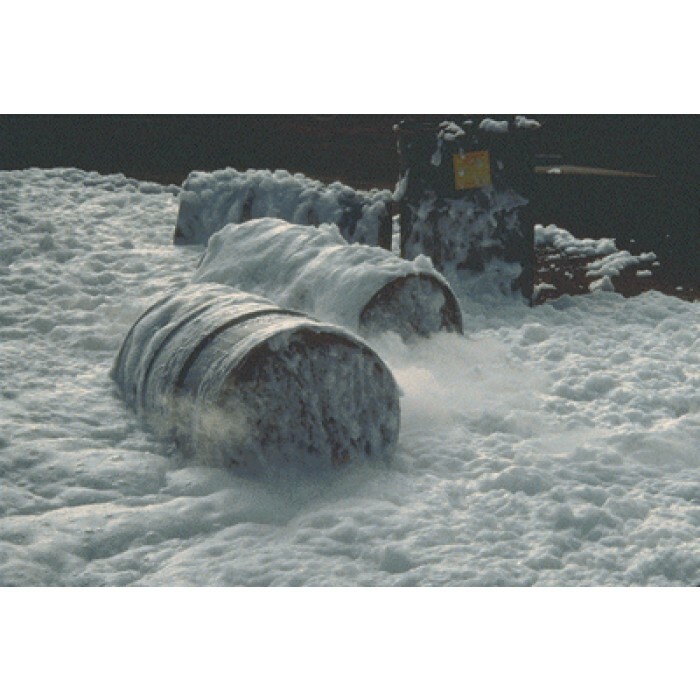 Foam DVD examines all current foam concentrates, including FP, AFFF, AR-AFFF, FFFP, High expansion and Class A foams and their use for various types of fires. Winner of two industry awards. 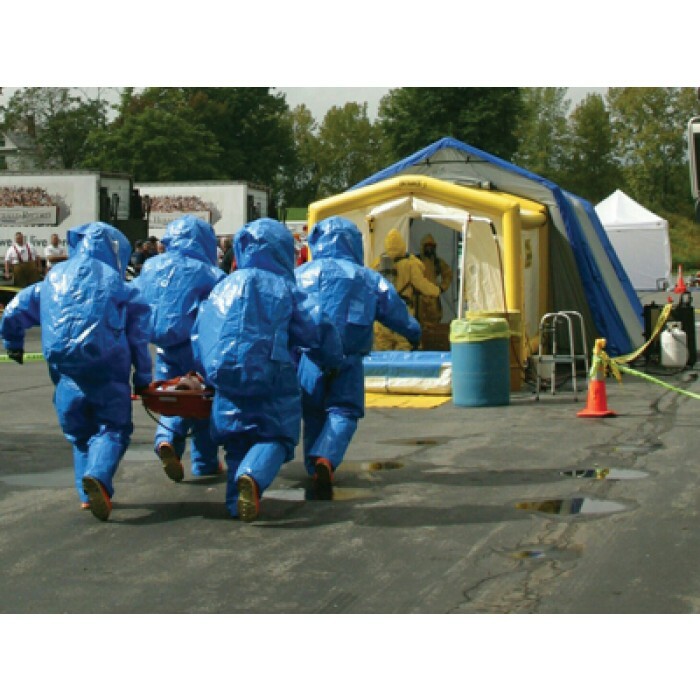 This training video program studies how to influence the sequence of events to lead to a safe and successful termination of the incident. 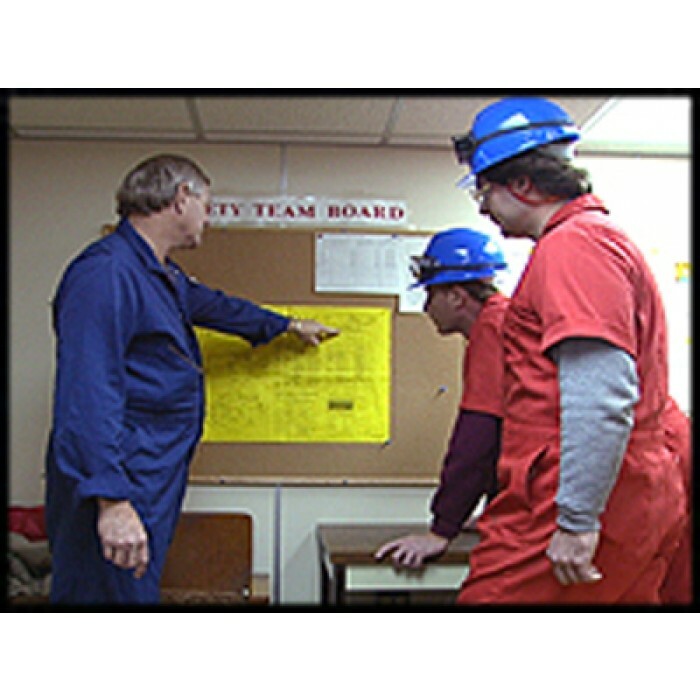 Hydrogen Sulfide safety training video is one of the eleven DVDs in the HazChem Series of training videos. 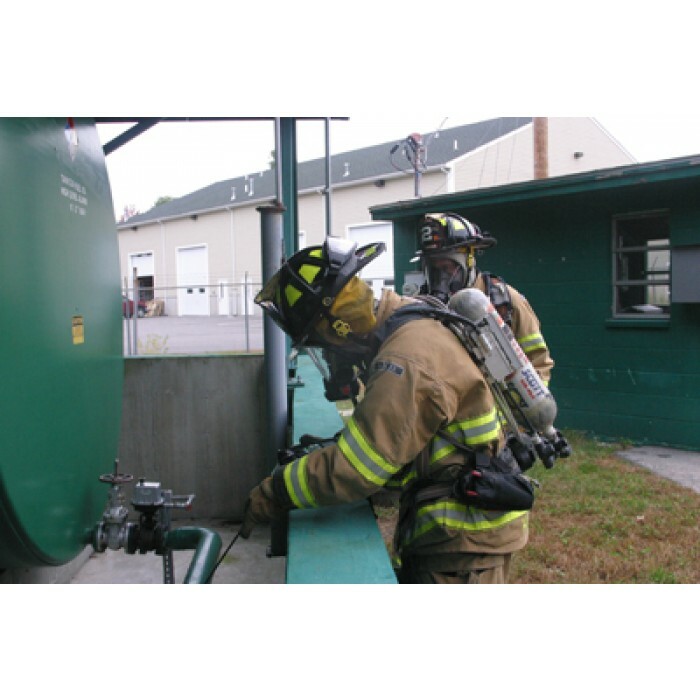 It is valuable training for emergency responders and industrial personnel who may encounter hydrogen sulfide in their work. 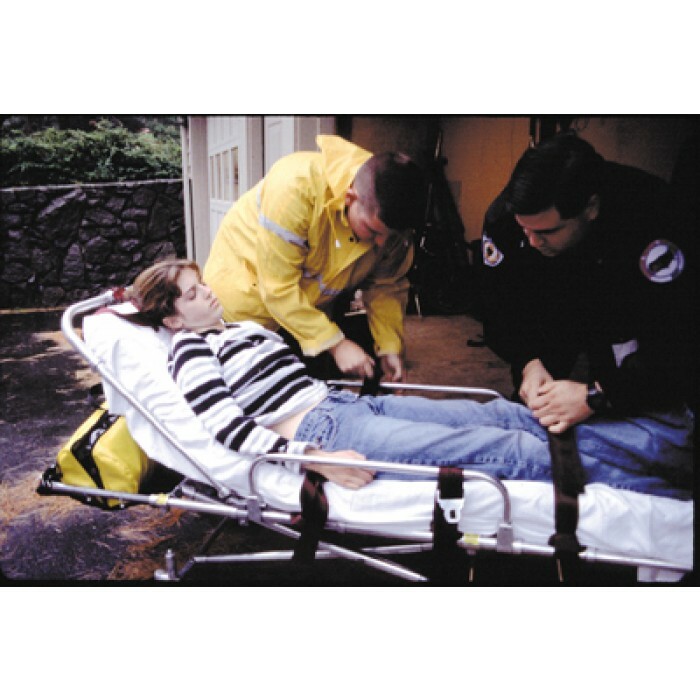 This training program is over 50 years old, but is an excellent “emergency childbirth” training program for Police Officers and other “non-EMS professionals”. 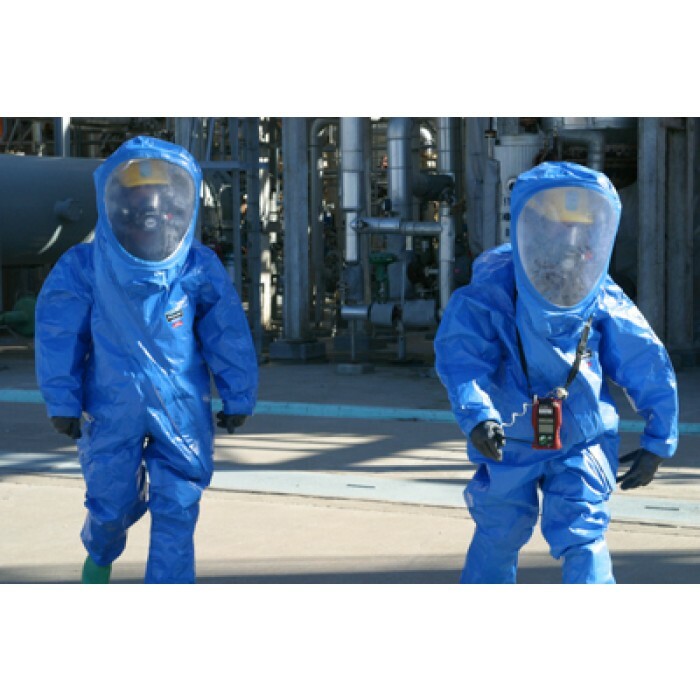 HEAT: Working in Hot Environments DVD training video is for personnel who wear protective clothing or work in hot environments. They learn how to avoid heat stroke, heat stress, and other heat illnesses.